We’ll be taking short overnight trips and day trips around the state, hitting up three kinds of destinations. First, we’re going to travel to some places that my husband and I have visited in years past so that our son can experience them as well. At the top of that list are things like the Lincoln Memorial and Lincoln State Park near Santa Claus, Indiana and the hiking trails at Turkey Run State Park. Second, we’re going to visit some of our family’s favorite (and frequent) Hoosier haunts – these are usually fairly close to home. Places we’ve been to many times, but still love. 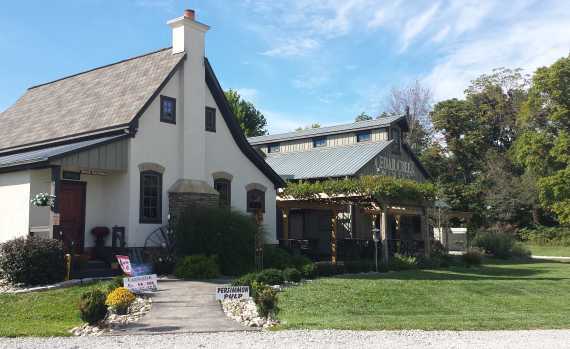 Examples would include Morgan-Monroe Forest, Willowfield Lavender Farm, or quick little daytrips to nearby Indianapolis, Hendricks County, Columbus or Bloomington. 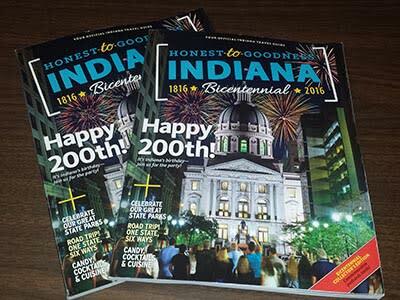 So, I challenge YOU and your family to plan to visit a few places around the Hoosier state this year as well to help us say “Happy Birthday” to the great state of Indiana. 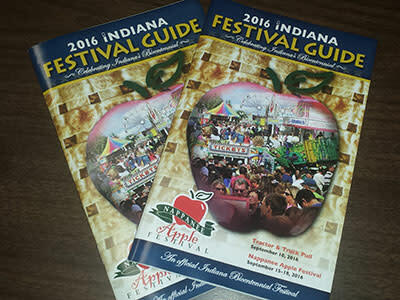 To help with your planning process, we have all the new 2016 Visit Indiana travel publications on hand here at the Morgan County Visitors Center (109 E. Morgan Street, Martinsville). 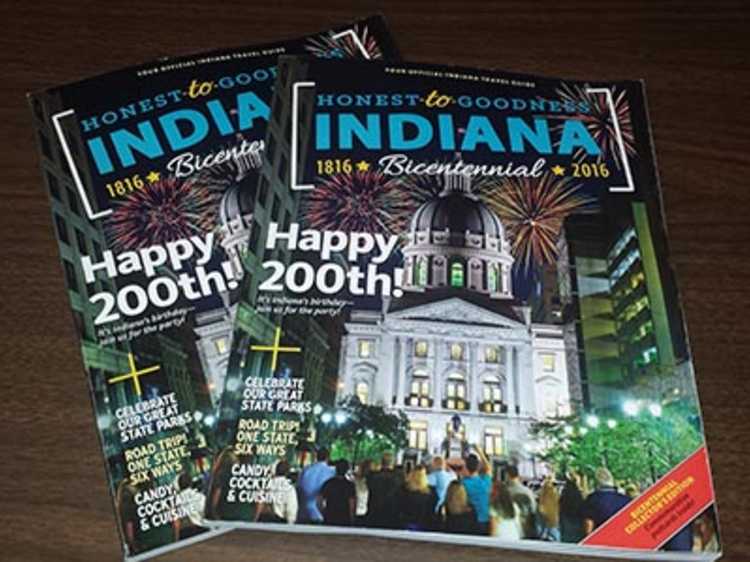 Stop in to see us and pick up an Indiana Travel Guide, Festival Guide or Roadway Map to get started planning your Bicentennial adventures! 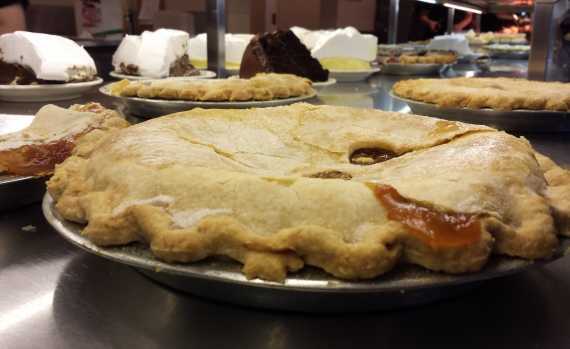 There are so many options - things you can ONLY find in Indiana, and we’d certainly be very honored if you included some of our Morgan County events and attractions on your list of places to visit, and yes, we’re always happy to give you a few suggestions. First, be sure to check the calendar here on our website from time to time for upcoming festivals or events. Second, please be sure to follow us on Twitter or Instagram and like us on Facebook so you can stay in the know about upcoming Morgan County events, festivals and highlighted attractions and dining opportunities. We promise we’ll do our best to let you know about all the cool stuff coming up! 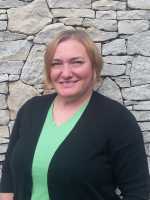 In addition, please feel free to give us a call (765-346-5611) or send an email or Facebook message to get personalized suggestions of great things to do in Morgan County based on your family’s unique preferences. Happy exploring. . . and happy birthday, Indiana!